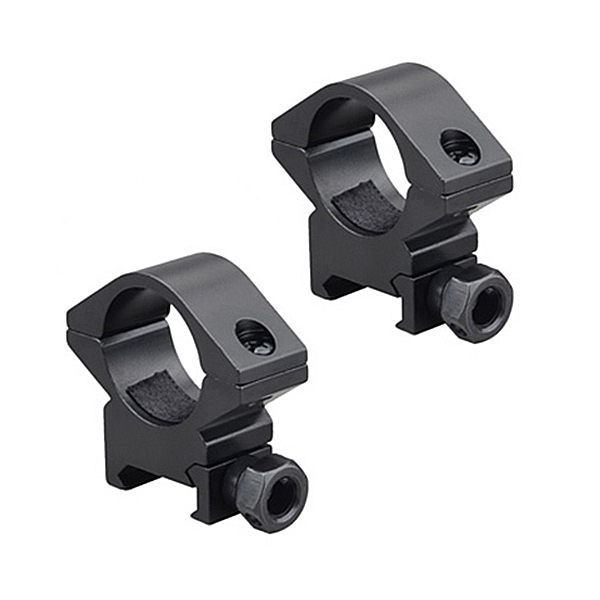 - Short cheekrest 1/2" adjustment. - Blank picatinny rail covers. 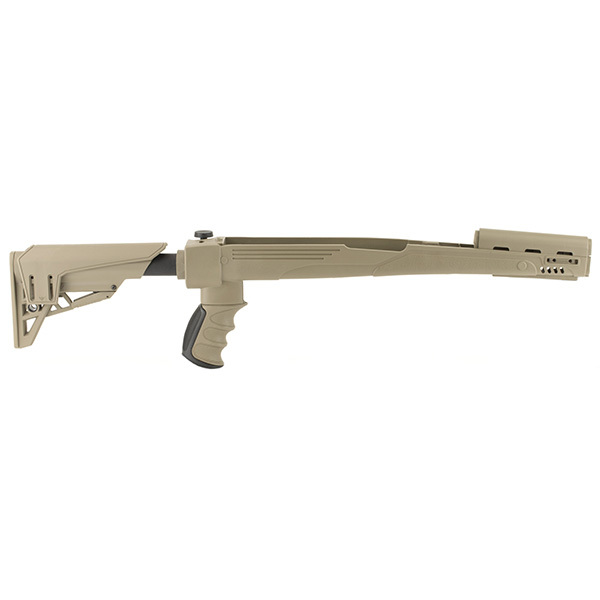 The ATI SKS Strikeforce Six Position Adjustable Side Folding TactLite Stock is a collapsible, left side folding stock constructed of weather proof and rugged DuPont Extreme Temperature Glass Reinforced Polymer. 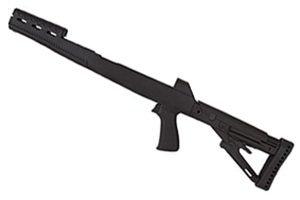 Its design allows you to fire the gun with the stock in the folded position. The stock features a removable and adjustable elongated cheek rest system with interchangeable check rests for variable height. 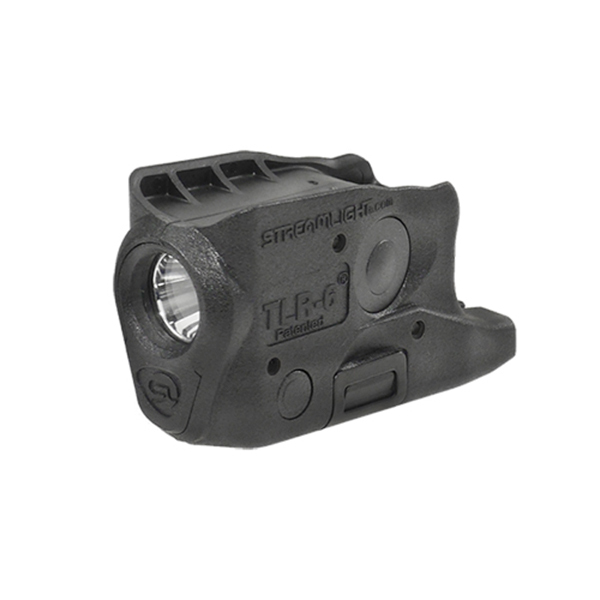 This versatility allows the stock to be easily configured to fit nearly any size person. 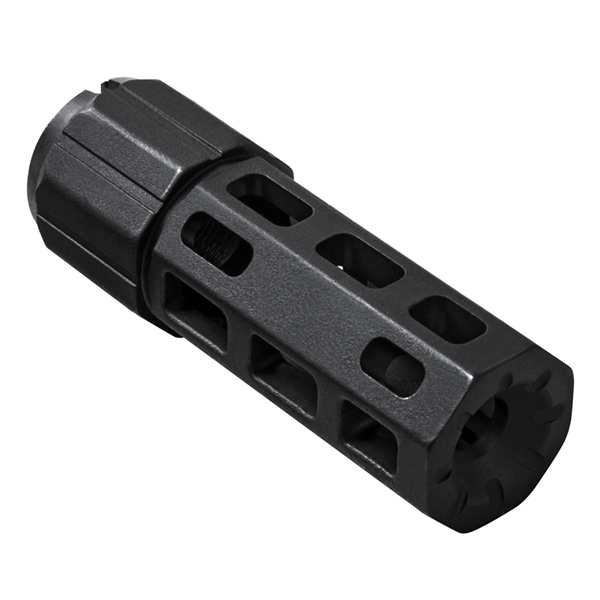 ATI's TrackLOCK System eliminates movement of the stock on the buffer tube and the need for secondary locking mechanism while providing smooth secure stock adjustments. 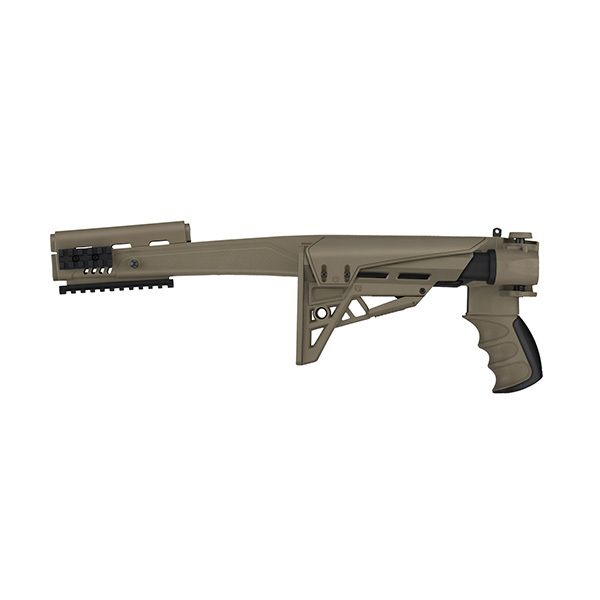 It has a Scorpion Recoil System with a Razorback Recoil Pad, dual sided QD attachment points and a slot for tactical sling attachment. All mounting hardware is included. 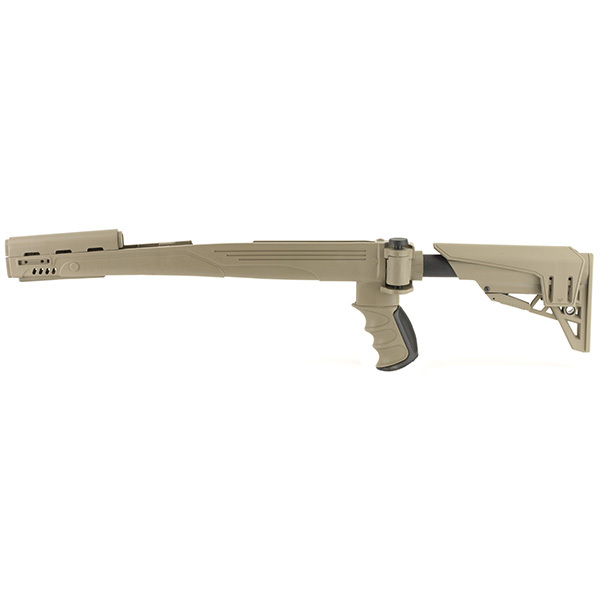 Upgrade your SKS platform rifle with the Strikeforce 6 Position Stock from Advanced Technology International.